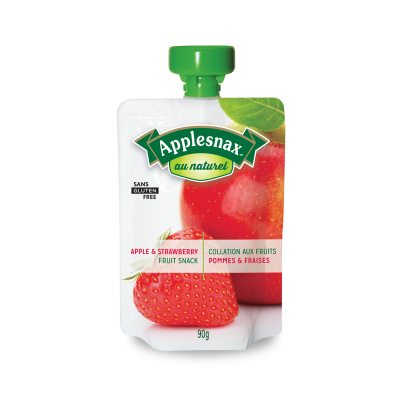 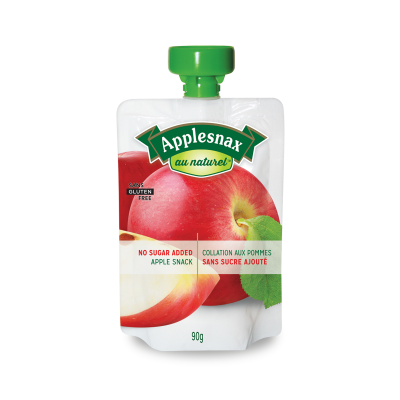 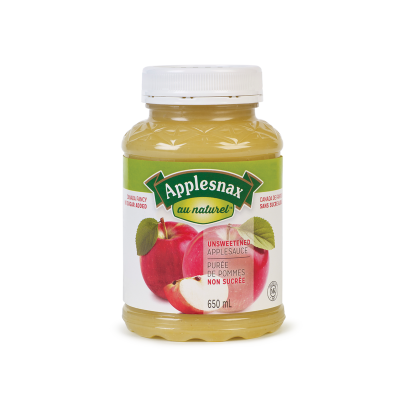 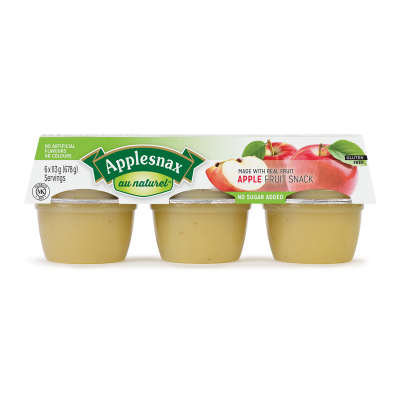 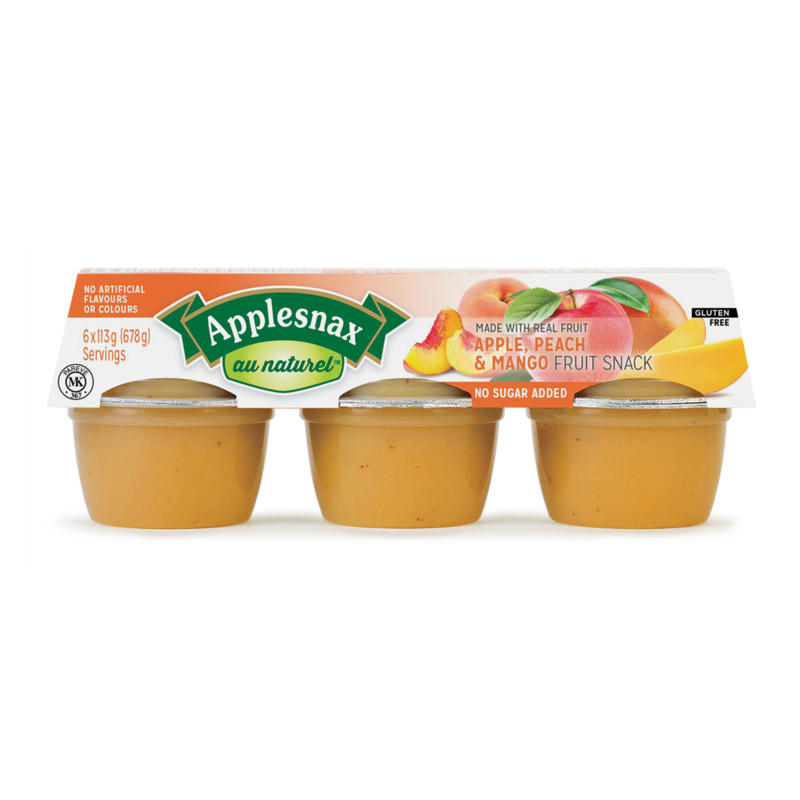 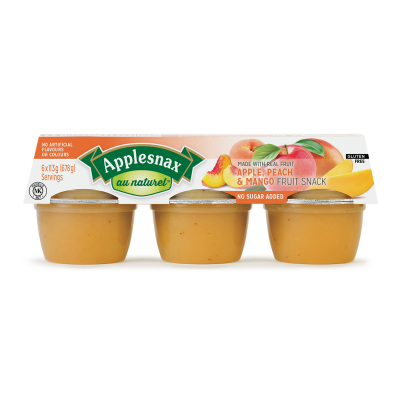 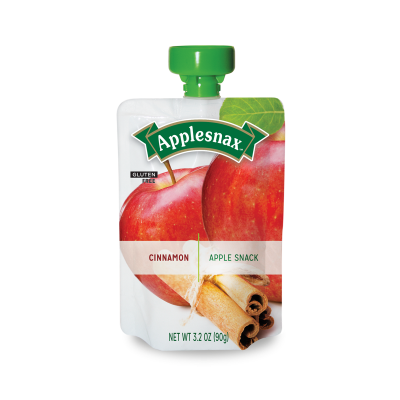 Parents love the convenience of Applesnax Pouches, and kids love the taste! 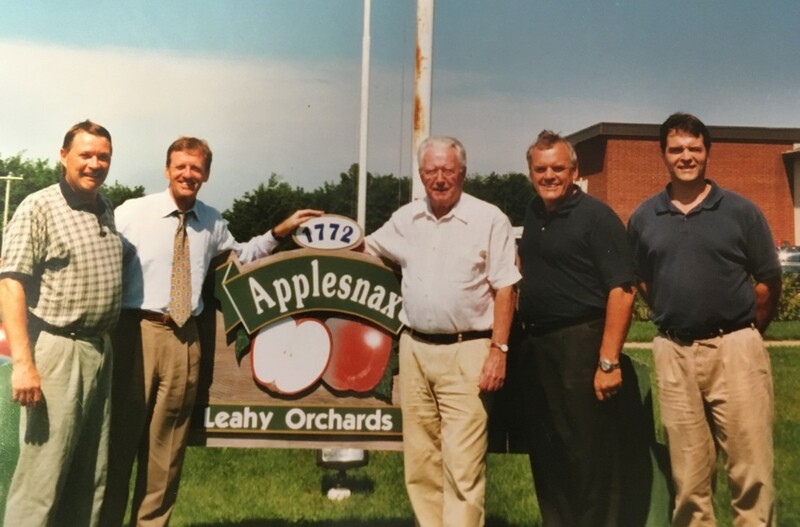 Leahy Orchards mission since day one is to provide great tasting, high quality fruit snacks as a healthy alternative to sugary sweets. 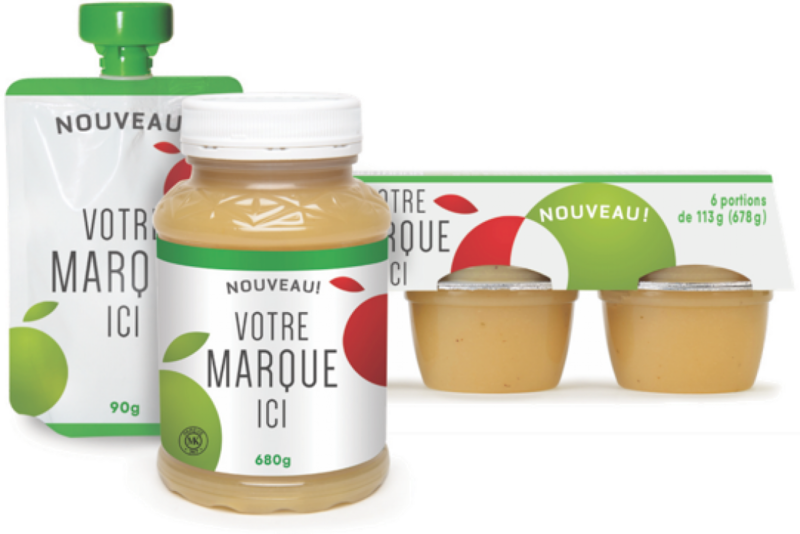 Whatever product you have in mind, we have the equipment and the R&D team to carry out all your projects.